This is the stupidest saying ever. Not really nuff' said if someone doesn't know anything about it or what in particular you enjoy about it. More like "I don't know what to say so I'll say nothing". 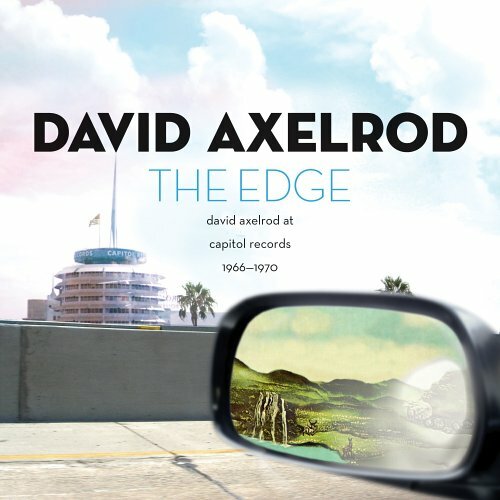 Apart from the tracks that aren't from Axelrod, this is brilliant. Actually, according to the instructions in the OP of this thread it isn't "nuff said". So in the future please follow the rules of the thread and say a little something about it. Also, a little youtube video doesn't hurt either. She sort of manages to look and sound like the old Gwen Stefani .